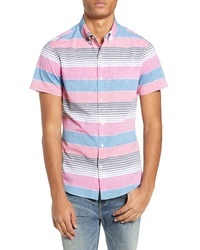 Bonobos Riviera Slim Fit Stripe Sport Shirt $88 Free US shipping AND returns! 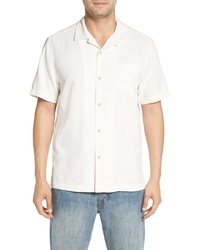 Tommy Bahama Royal Bermuda Camp Shirt $115 Free US shipping AND returns! 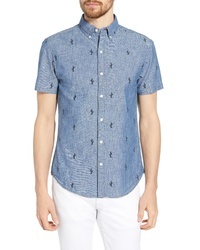 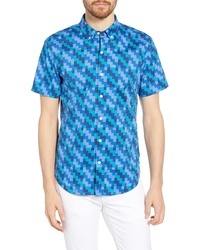 Bonobos Riviera Slim Fit Muscle Man Print Cotton Sport Shirt $88 Free US shipping AND returns! 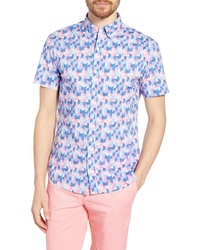 Bonobos Riviera Slim Fit Palm Print Cotton Sport Shirt $88 Free US shipping AND returns! 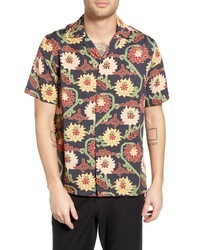 Saturdays Nyc Canty Peony Camp Shirt $195 Free US shipping AND returns! 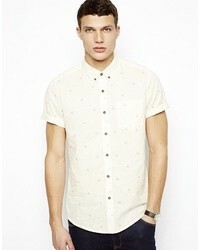 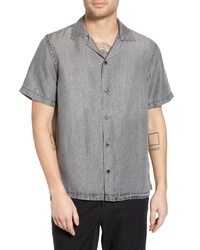 Saturdays Nyc Canty Denim Camp Shirt $165 Free US shipping AND returns! 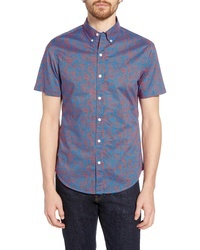 Bonobos Riviera Slim Fit Geo Print Sport Shirt $88 Free US shipping AND returns! 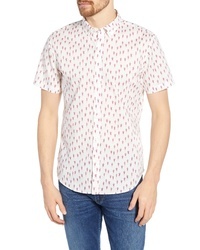 Bonobos Riviera Slim Fit Pepper Print Sport Shirt $88 Free US shipping AND returns! 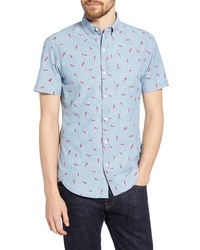 Bonobos Riviera Slim Fit Cactus Print Sport Shirt $88 Free US shipping AND returns! 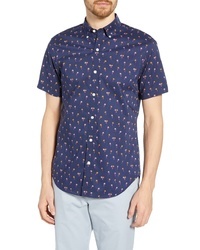 Bonobos Riviera Slim Fit Print Sport Shirt $88 Free US shipping AND returns!